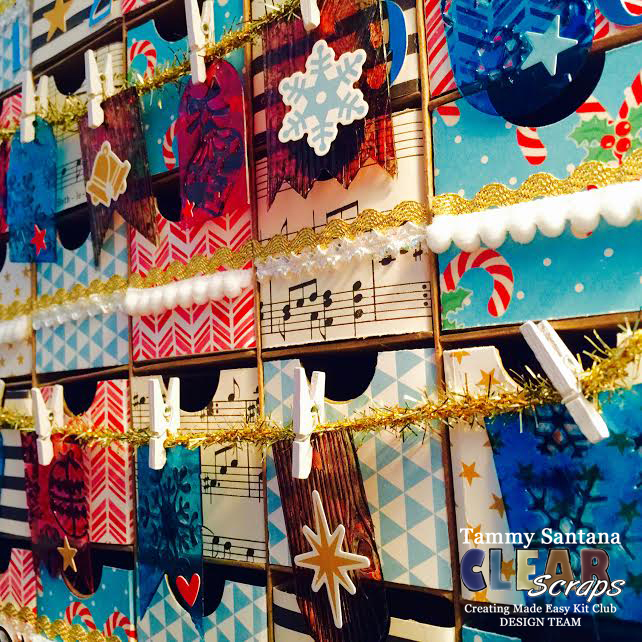 Check out my advent calendar tutorial over on the Clear Scraps Creating Made Easy Kit Club blog today. 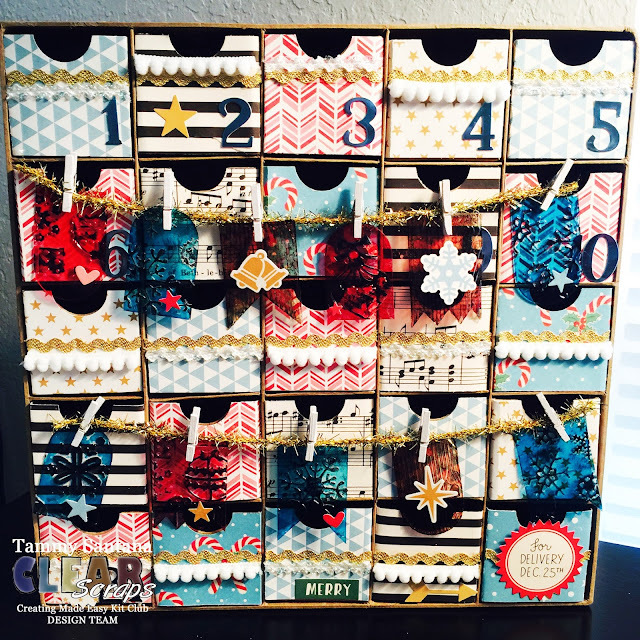 I used papers, acrylic and stickers from the December kit and I really love how it turned out! 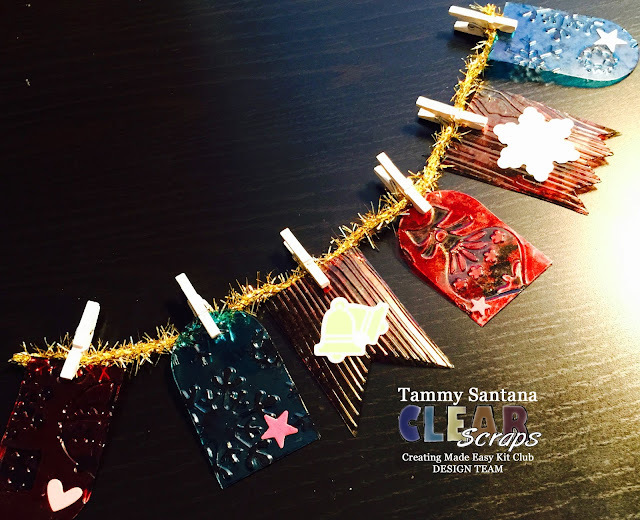 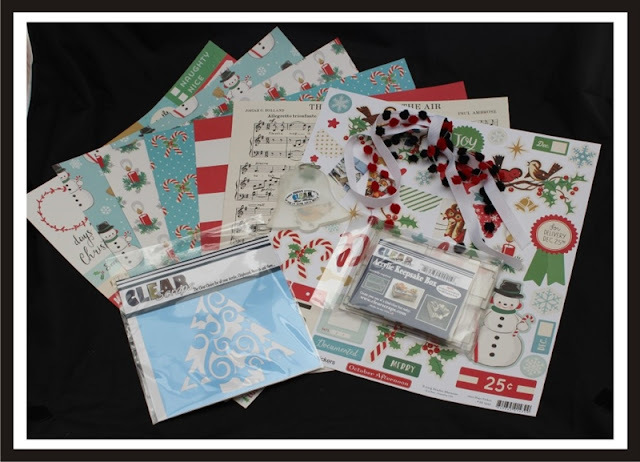 Clear Scraps Creating Made Easy December Kit is available now!